In an attempt to get some guidance, I approached one of my professors who had also given a talk to a group of high school students recently, and she gave me some great tips. The one that stuck out to me the most was her tip on making it RELEVANT to the students, which made total sense. I have since tried to find ways to make my presentation relatable, such as giving the students some information about my own journey, my experiences as an athlete (as there are often many athletes that attend these presentations), and what it has meant to me to be a first-generation graduate student using my bilingual skills in Los Angeles. I also like to take different types of adaptive equipment and sensory toys to show them how they are used, and why they are relevant in our profession. This gives them some interactive opportunities where they get a glimpse into what we do as well as an opportunity to ask questions. Lastly, I always like to take GIVEAWAYS. Nothing gets a group of high school students more excited than some free stuff they get to take home, and I think it’s a nice token to remind them of our presentation. Fortunately, the students I have presented to thus far have been courteous and kind, albeit shy in the beginning. 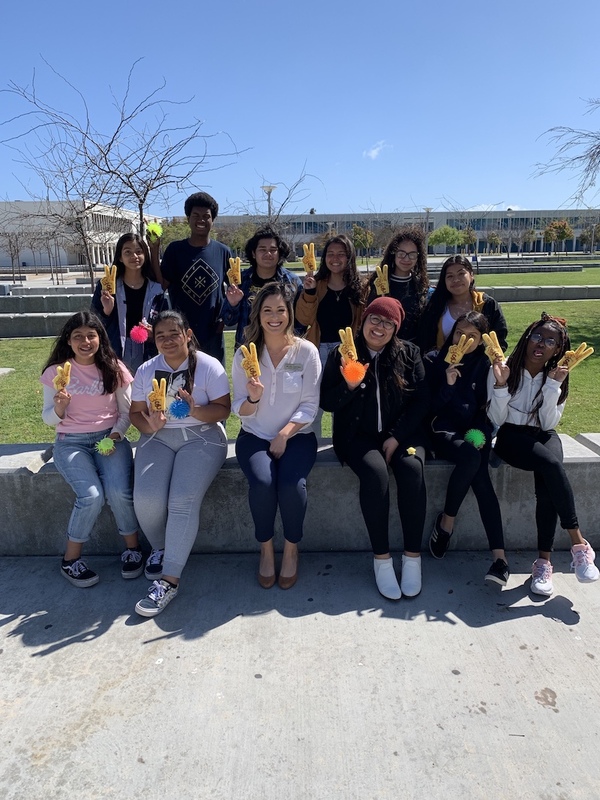 They seem receptive to the information we have to offer, and I have even gotten emails from students that are now interested in pursuing careers in OT! I’m so grateful I have had the opportunity to spread the word about our amazing profession and our wonderful program here at USC, and I look forward to the short time I have left in this position to continue doing so! If you ever have questions about recruitment or anything else in general, feel free to reach out! This past Friday, our division hosted our annual OT Career Fair. 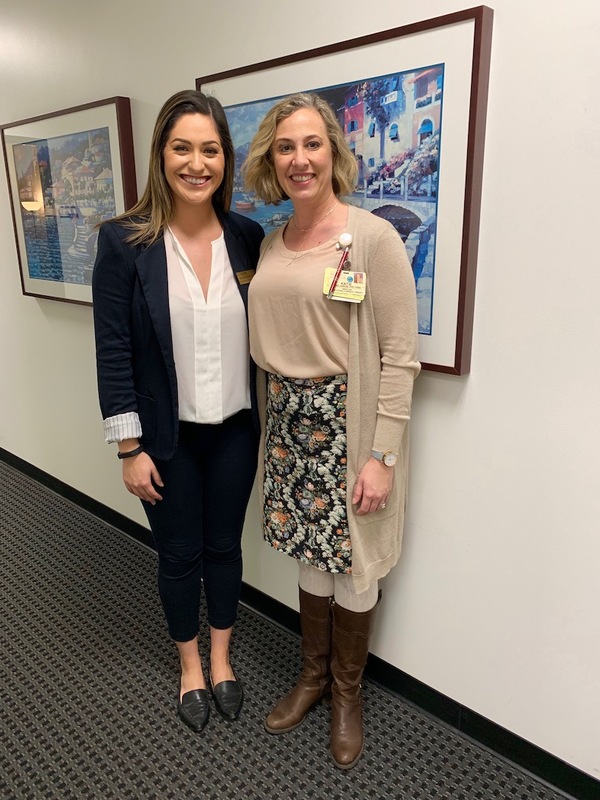 We had almost 40 organizations come to speak to and recruit our students for jobs in pediatrics, adult physical rehabilitation, mental health, school-based OT, and more! For me, it was a great opportunity to network and see what the job market is like as a new graduate. One of the most helpful parts of the day was getting feedback on my resume. 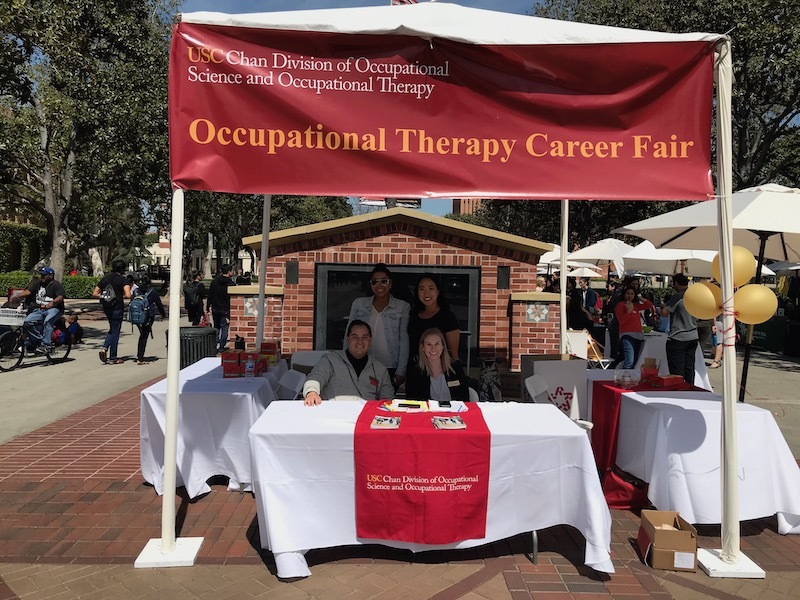 As an occupational therapy student, my resume has evolved over the past few years to include to numerous fieldworks and experiences I have had during my time at USC. When writing a resume, you can edit it to target the specific position you are applying to. Always include your skills and accomplishments rather than just listing your required work duties. Use action words to describe what you have accomplished. Hopefully if you have a stellar resume, you are able to secure an interview. One of the most important parts of an interview is preparation. •	Research the company: Know the company’s mission and why you want to work there. •	Check social media: Learn what the company is really about. •	Prepare questions for the interviewer: What do you like about working here? How did you get into this line of work? If you weren’t working here where would you be working? •	Practice interviewing skills: Work with someone who can give you feedback. 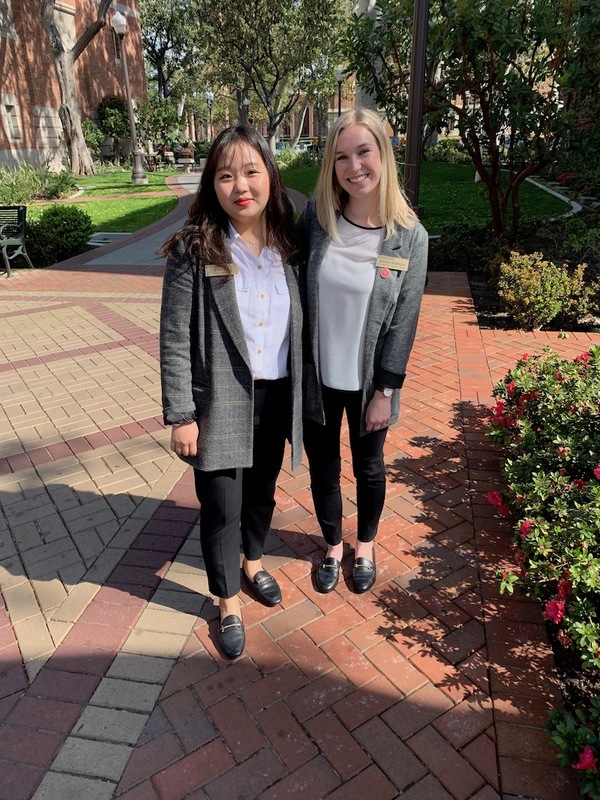 USC offers mock interviews on connectSC which can help you gain confidence in your answers. For any interview, remember to always dress your best! Whether you are a prospective student looking at occupational therapy programs or about to graduate and look for your first job, know that our career outlook is great. According to the Bureau of Labor Statistics, there is a projected 24% growth of OT jobs from 2016-2016. This means that we need more OT’s to fill jobs and I know that my classmates and I have been well prepared to be the occupational therapists of the future.